The holiday season is a popular time of year to buy a house. If you’re selling, chances are you’ll be spending these new few weeks on various home improvement projects. Obviously, you want to get the highest possible offer when the process is all said and done. Sure, your lawn hasn’t been green since early October. But that doesn’t mean prospective buyers won’t look closely at it during showings. Keep your lawn tidy by raking up leaves and other debris.throughout the season. Don’t think this makes a difference? Put yourself in the shoes of the potential buyer for a moment. An unkempt lawn will probably have you feeling skeptical before even entering the home. This might top the list of most forgotten chores among homeowners. So before putting your home on the market, take the time to thoroughly clean your gutters. Should you put off this task, you could be on the hook for roof damage, pests, and/or foundation cracks. Show buyers that you care about exterior home maintenance, including what may seem like a minor thing. If you don’t feel comfortable climbing up on the roof and cleaning the gutters yourself, reach out to a professional. If you can’t remember the last time you had the house painted, then chances are it’s due for a new coat. Of course, because of bare trees, faded or chipped paint will stand out during the winter. That’s why we recommend putting this project at the top of your to-do list. Would you rather not take on the daunting task of painting the house yourself? Save time and hire an experienced house painter instead. This is a big one. You might have the most beautiful house and landscaping in the neighborhood. But if you don’t have proper exterior lighting in place, prospective buyers may not feel totally safe at night. Try using a series of path lights to illuminate the way to your front door. Another idea is to flank the door with lanterns. In any case, remember that outdoor lighting makes your home safer and more attractive. 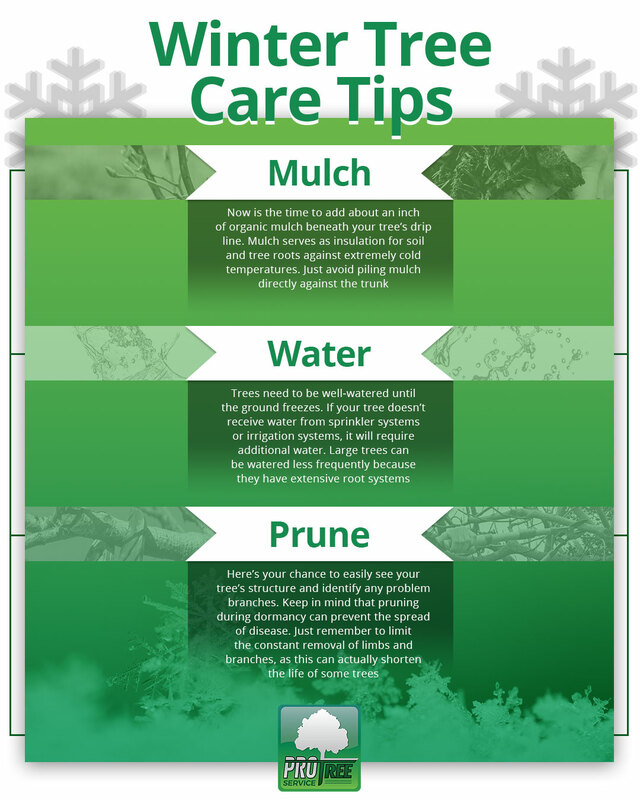 Take a long look at the trees in your yard. Sure, they’ve already shed their leaves and are now dormant for the season. But you should still do your part to ensure they survive winter and thrive for years to come. This is where a reliable tree service comes into play. Pro Tree Service has been serving Chicago and surrounding suburbs for nearly three decades. Whether it’s tree trimming, tree pruning, or tree removal, you can count on our team to get the job done right the first time. Unfortunately, there are times when tree removal is the only option. We will suggest this service if your tree is dead, damaged from a recent storm, or diseased. 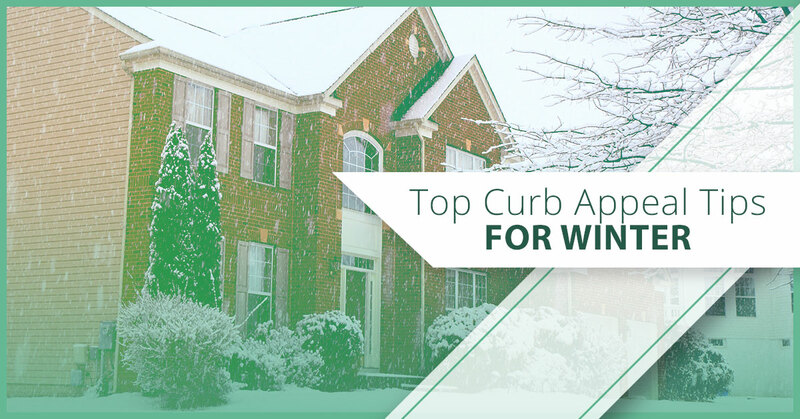 See how Pro Tree can improve your home’s curb appeal this winter. Call now to request an estimate.